For people who are transitioning there are many important "firsts." First time presenting as their chosen gender, first day on HRT, first voice lesson, first time meeting family as the real you. And of course, the first time at the beach. 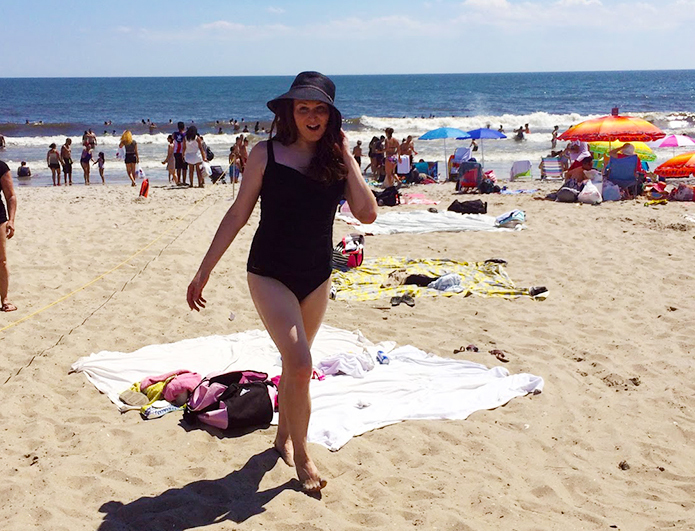 With limited clothing being the norm, the beach can be an especially stressful situation for transgender people. It can also be a lot of fun. In this episode, your hosts Kath and Faith discuss their recent trip to the Rockaways, and transgender girl Faith's first time as a woman at the beach. And you can also be sure and check out my post about my first beach visit here. Follow us on twitter @TheGenderRebels and FaceBook.